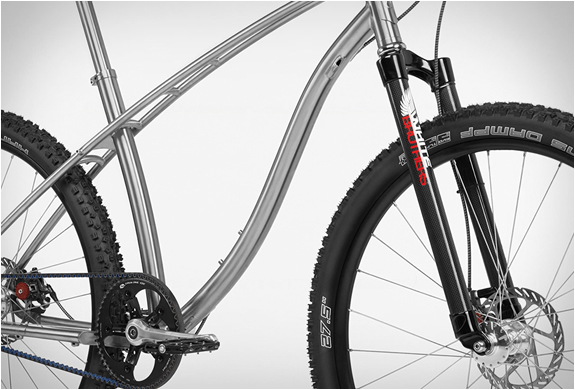 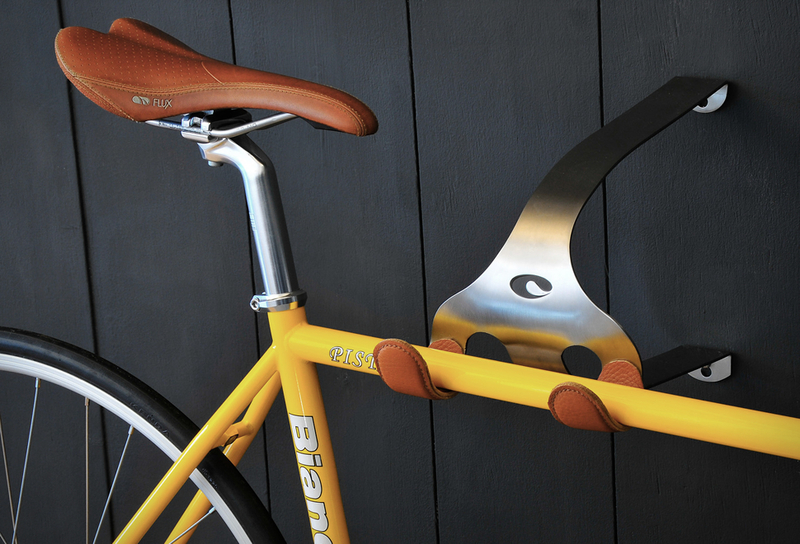 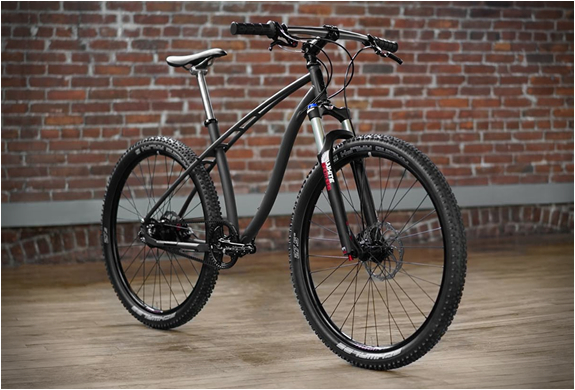 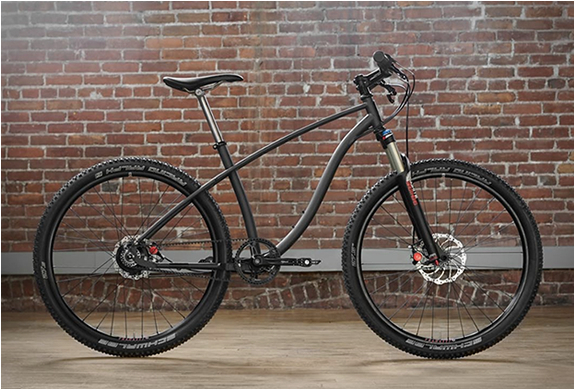 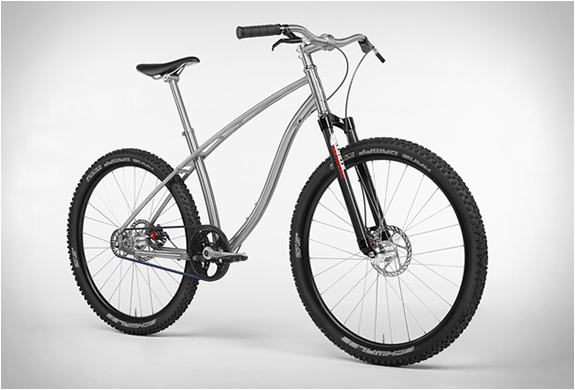 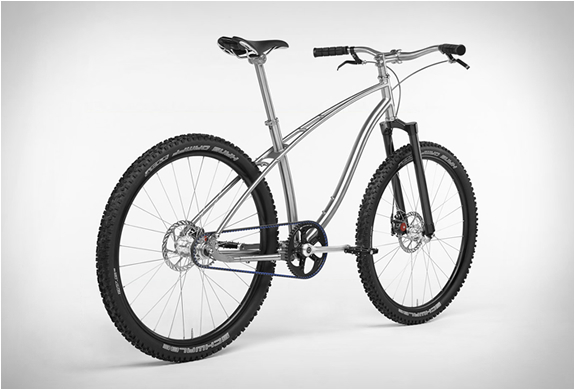 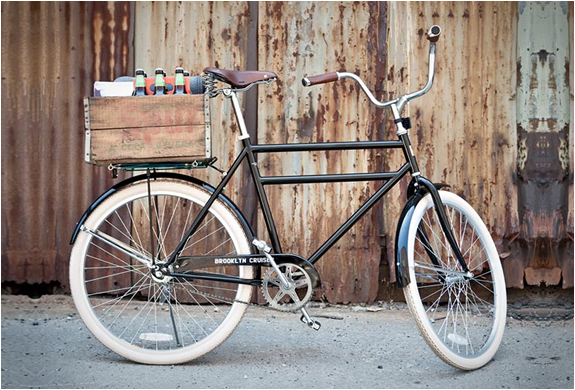 Budnitz Bicycles, have presented the new 2014 MTN, a beautiful, perfectly made, uncomplicated bicycle. 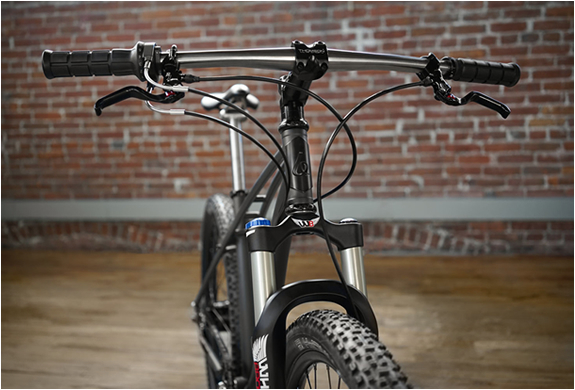 The Budnitz MTN is tough, light, fast and comes equipped with cutting-edge components to optimize performance and comfort, including a highly engineered titanium cantilever frame and a rigid ultra-light carbon fork. 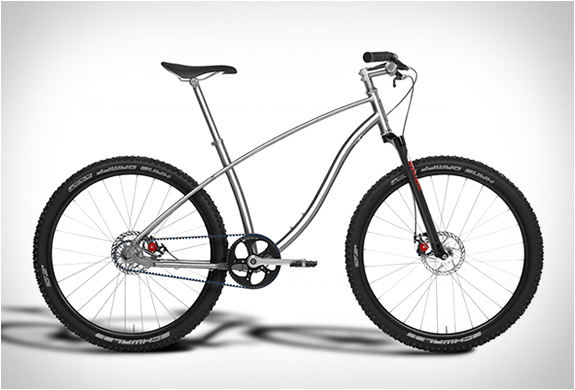 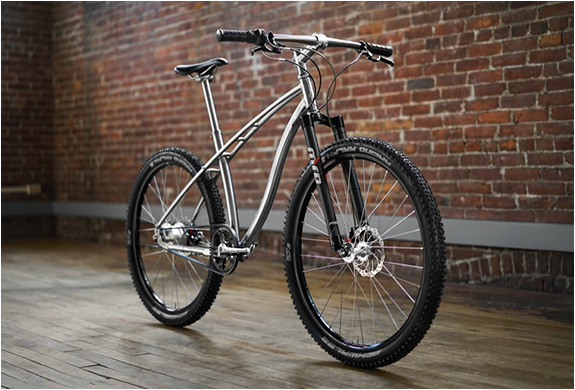 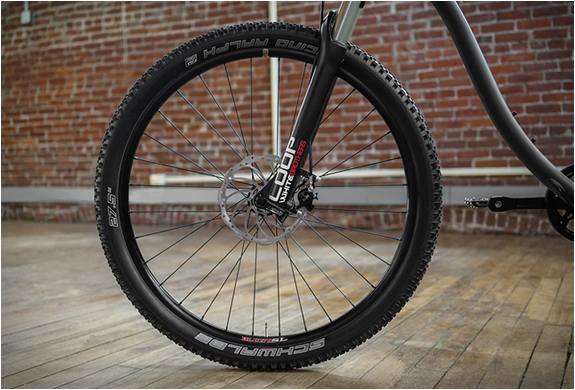 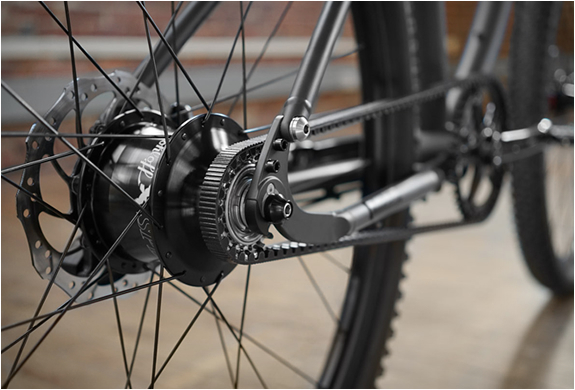 It is available in several colors in titanium or steel, with either singlespeed or 14-speed Rohloff internal transmission.